The SQL FAST_FORWARD Cursor is one of the fastest cursors we have. This cursor is a combination of FORWARD_ONLY, and READ_ONLY. It means, the cursor will only move from the first row to last and does not support the scrolling backwards. In this article, we will show you, How to Create a FAST_FORWARD Cursor in SQL Server with an example. 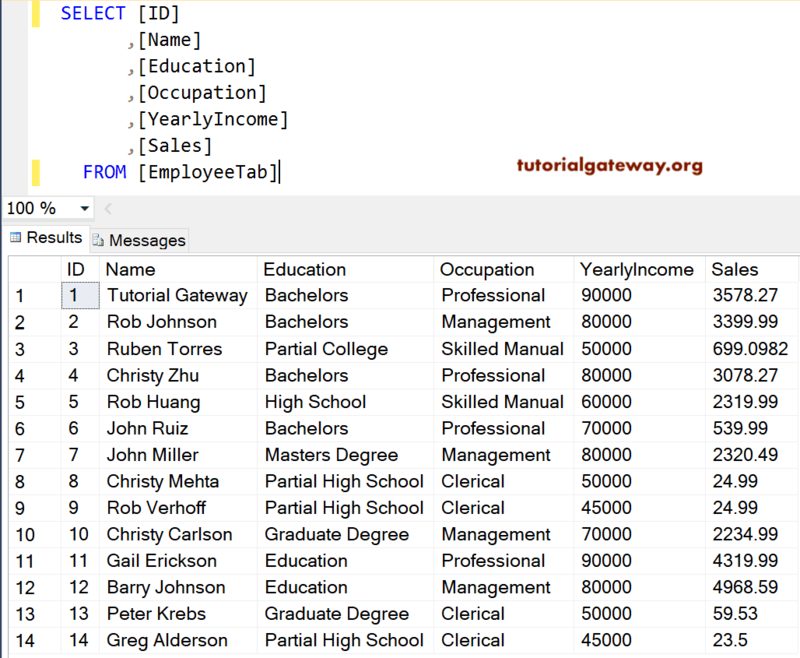 In this example, we will show you, How to declare, and open a fast_forward cursor in SQL Server. And, we will use the different FETCH option to demonstrate the supporting fetch options. The last statement will fetch, or return the next record from the fast_forward_employee_cursor cursor. Although the employee table has 14 rows, this cursor is retrieving 1 record. This is because, FETCH NEXT option will fetch only one record from the cursor, and if you want all then use Loops. Next, we used the FETCH PRIOR option. As you can see, this is throwing an error. Let me use the FETCH FIRST option.